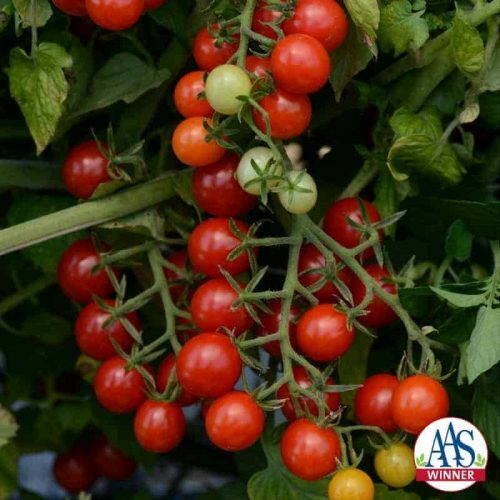 Sister to 2013 AAS Winner South Pacific Scarlet, this newest AAS Winner is compact in habit and well suited for both landscape and container use. 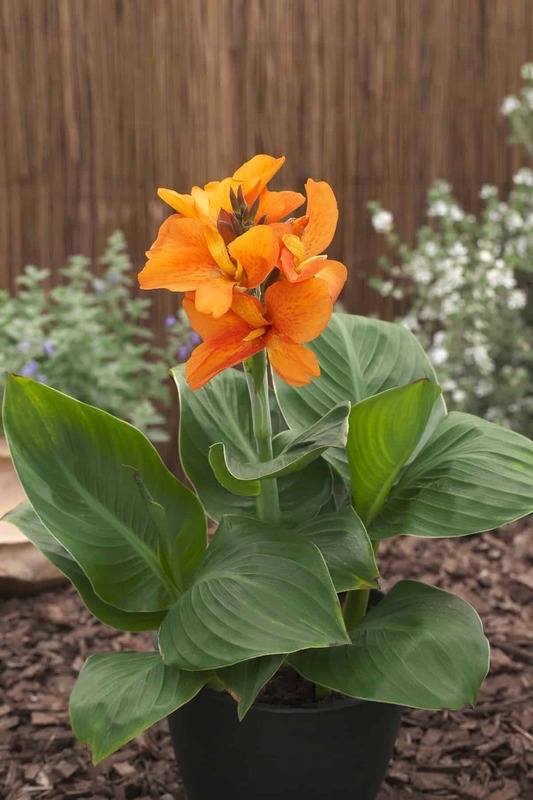 This variety is more vigorous, more uniform, and has more basal branching than comparison cannas. It offers an outstanding bloom color in an attractive, vivid bright orange that contrasts nicely with the bright green foliage. 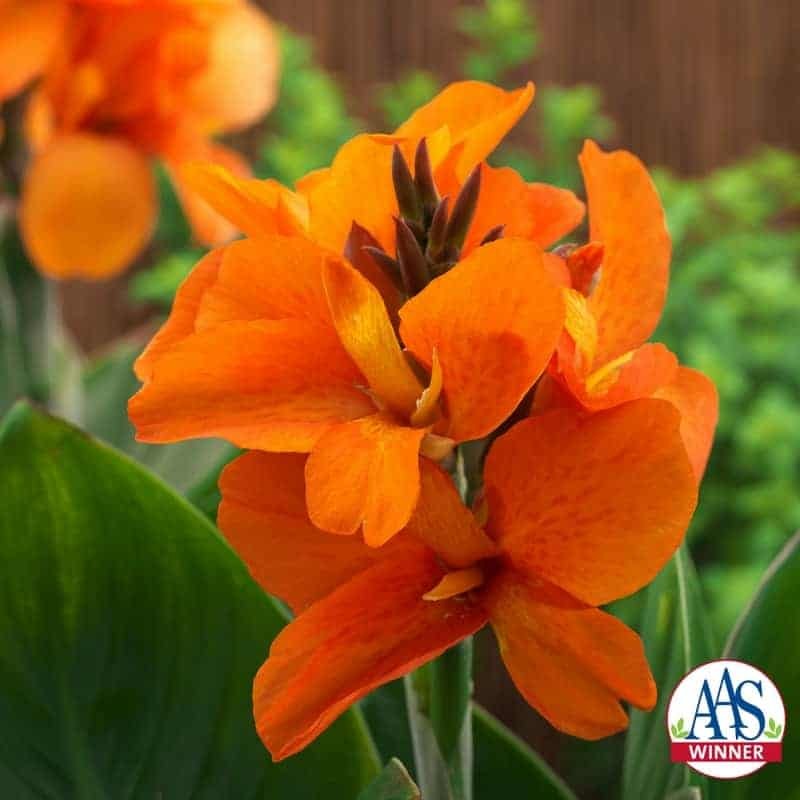 Pollinator gardens will love this addition of an attractive canna that sports uniformly colored flowers over a long blooming period. 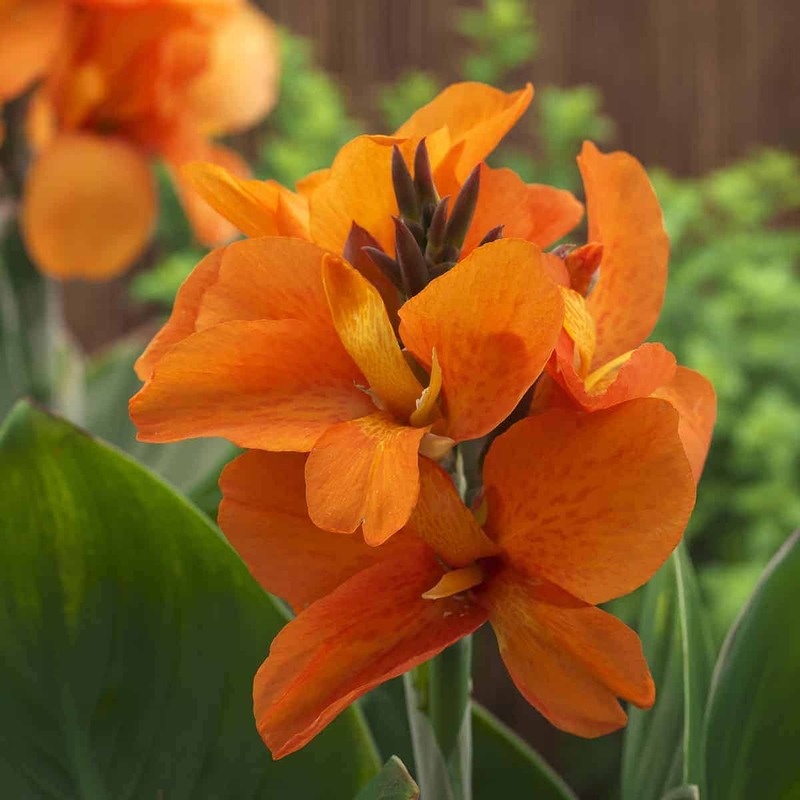 Bonus: this canna is grown from seed, not tuber, meaning less chance of succumbing to disease. 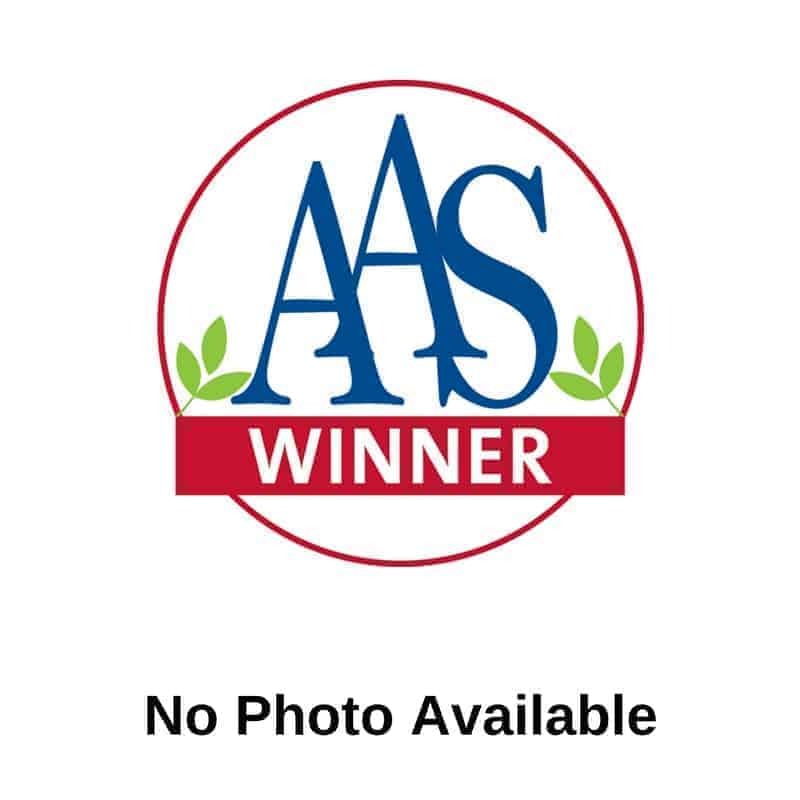 Breeder: Takii & Co., Ltd. 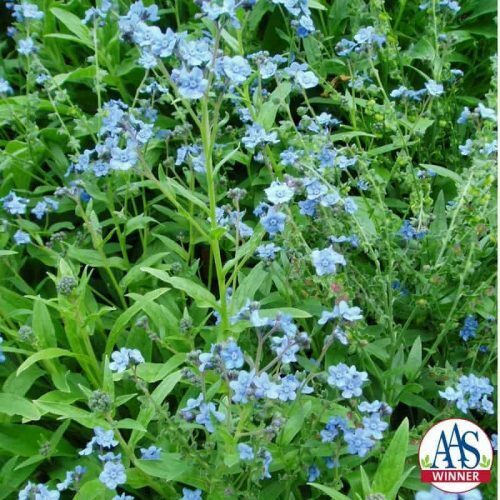 Seeds should be sown indoors in mid- to late February in a growing medium. Lightly cover the seeds and water. Maintain a temperature of 68 to 77°F. When seedlings are large enough to handle, transplant them into individual pots. Plant outdoors after the danger of frost is past. 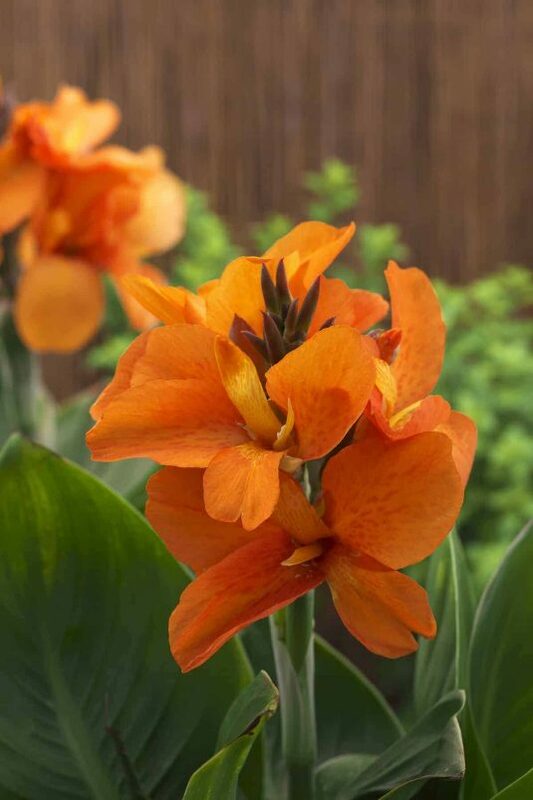 This canna was easy to start from seed. The plants were uniform and the bright orange flowers were a focal point in the garden.